Nintendo of America has announced the Nintendo Switch Holiday Experience, a special event taking place at select malls around the US from November 10. 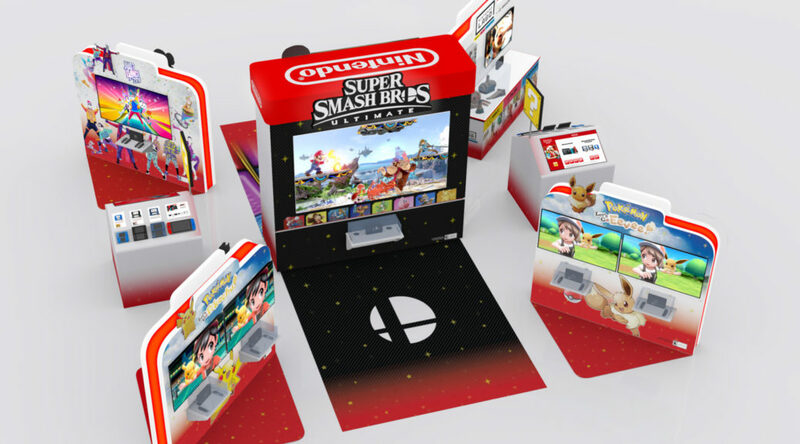 At the Holiday Experinece, visitors will be able to try out upcoming games like Super Smash Bros. Ultimate to popular hits such as Super Mario Party. In addition, My Nintendo members who scan a QR code at the event will receive a special gift.